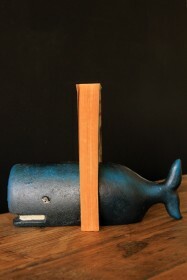 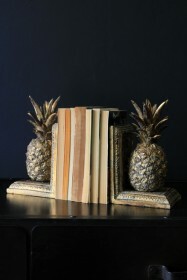 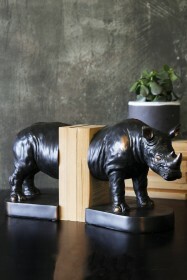 These Gold Octopus Bookends are not only practical but will also look fabulous on your bookshelf. 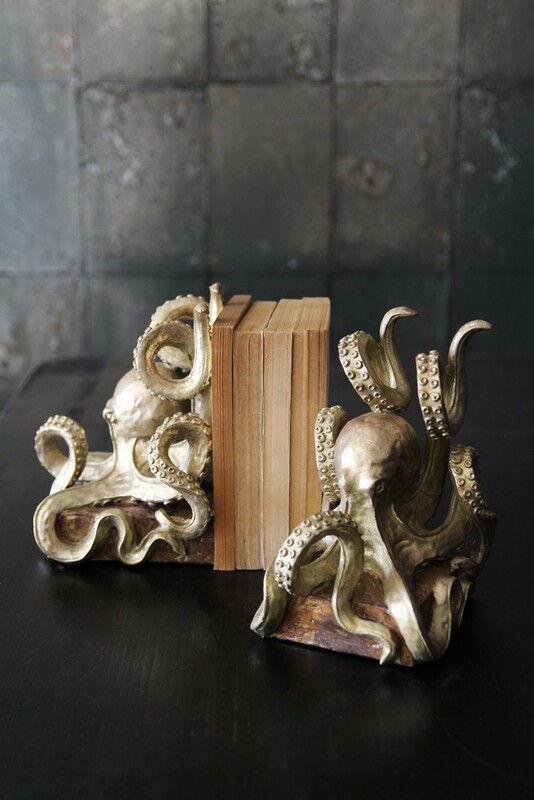 A great gift for anyone who has a passion for these eight-legged sea creatures, they are also a great gift for yourself too. 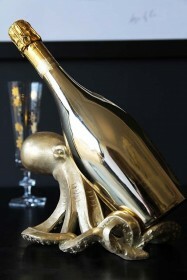 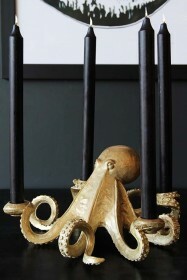 The shape of the octopus in the gold colouring will look exquisite displayed in your living room, office or library.